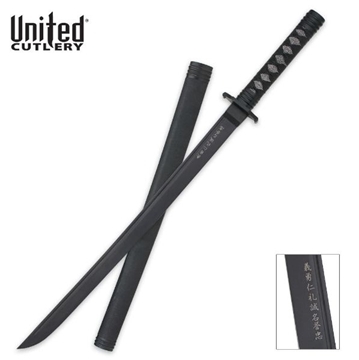 The Black Ronin Samurai Sword is named after the rogue samurai warriors who wandered without a master throughout Japan. 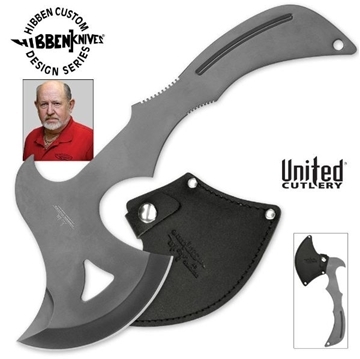 Includes a fully adjustable shoulder harness! 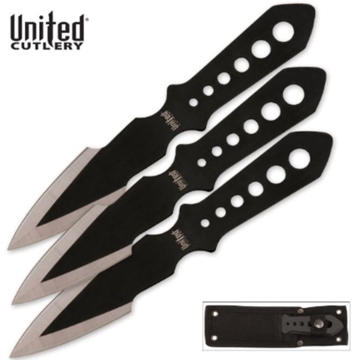 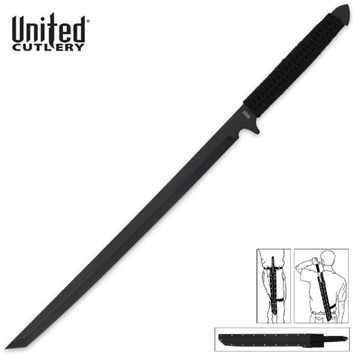 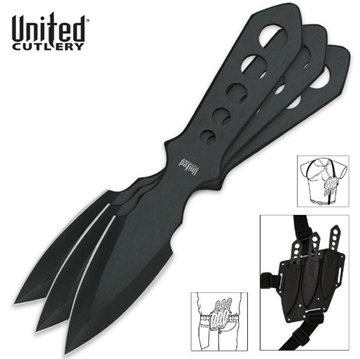 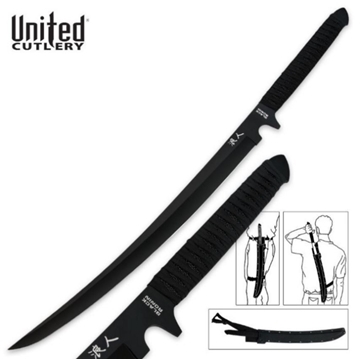 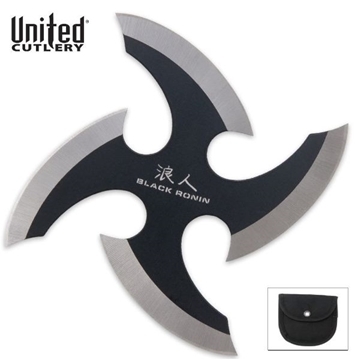 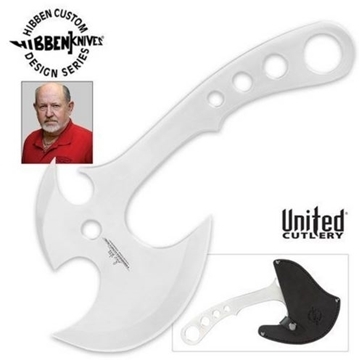 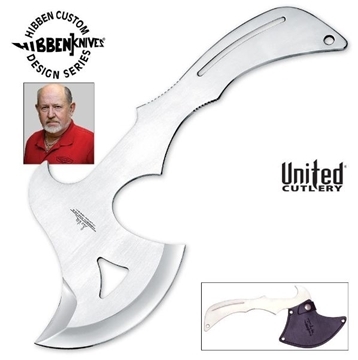 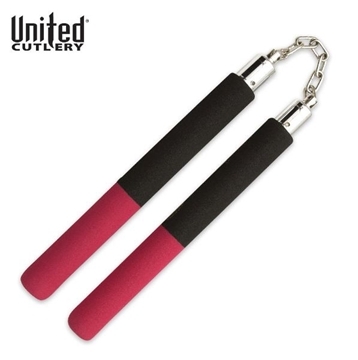 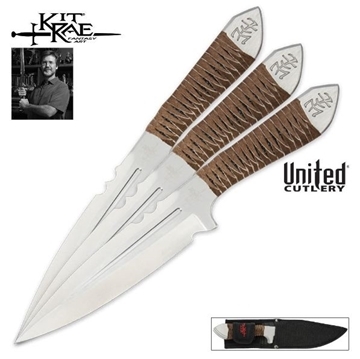 Uniquely shaped shruriken by United Cutlery is two-tone black and chrome.